When drinking tea, what would you think goes along with a nice cuppa tea?! While one may prefer a tea sandwich, a little cake, but for some, there are tea biscuits. There is a wide variety that you could either make or purchase that simply make tea more enjoyable and more filling. It’s what helps make Afternoon Tea so enjoyable. 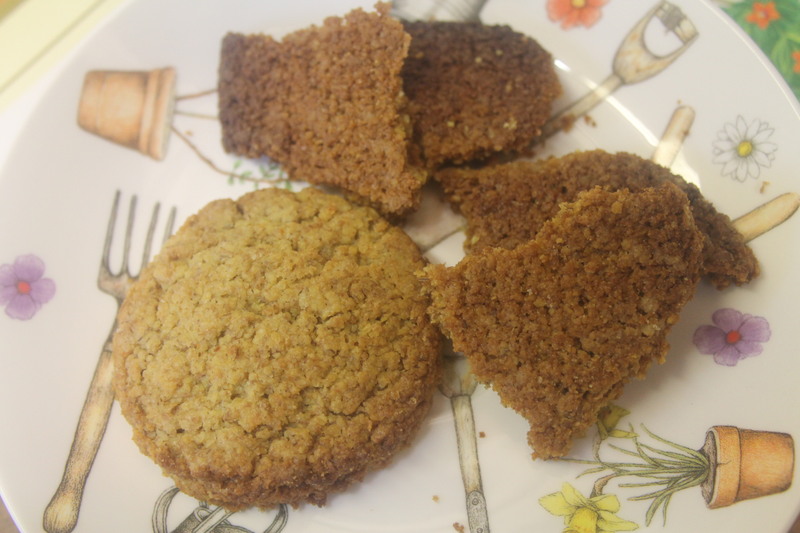 The Digestive–One of the most popular biscuits for tea, they are perfect for soaking up tea and taking a bite! And these are not meant for dunking in milk, trust me, I’ve tried! It doesn’t soak up as well as it does in tea! The Digestive, made by McVities, is made with wheat flour, and was invented in the 19th century to originally aid with digestion, hence then name Digestive. While the name does sound a bit off, the biscuit is actually very delicious and very addictive! If you try them with chocolate, it’s an added bonus! 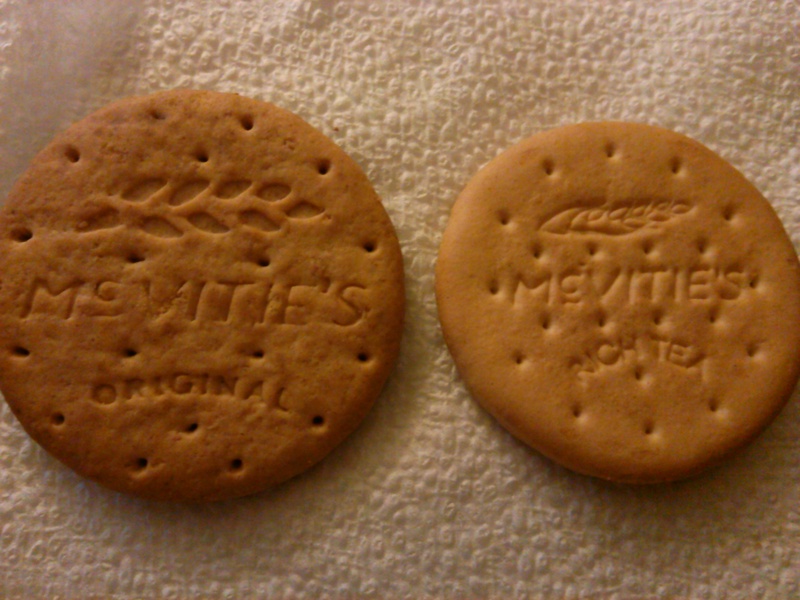 Rich Tea–Also made by McVities, the Rich Tea is made in the same shape as the Digestives-round and stamped with the McVities logo. 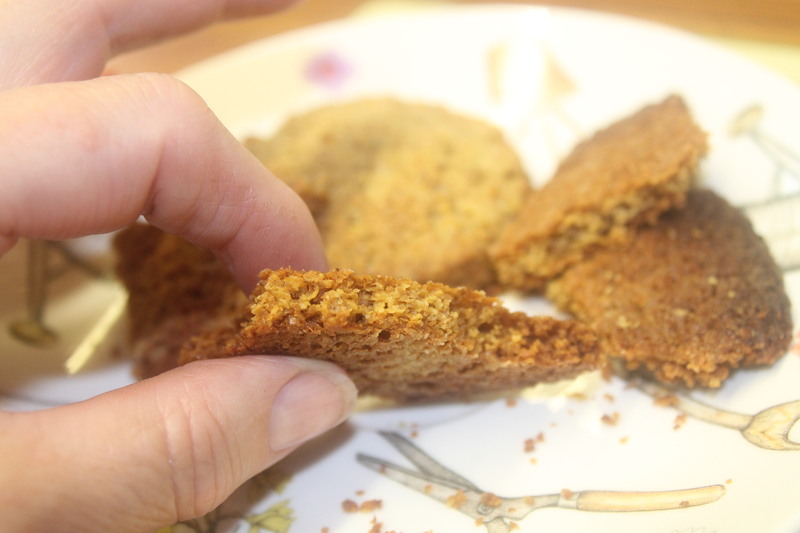 The difference with these biscuits are that these are not crumbly like the Digestives, but are instead more crispy and light than Digestives. These were the original “tea biscuit”, meant for the higher classes in British society in 17th Century Yorkshire but is now for everyone to enjoy! Shortbread-Rich and buttery, these biscuits are very creamy and melt-in-your-mouth! These go way back to the 12th century in Scotland, shortbread biscuits were originally known as “biscuit bread” which was created from leftover bread dough. The yeast in the bread was soon to be replaced by butter, which is how it has the signature buttery flavor! Custard Cream–One of the most popular and beloved biscuits in the British Isles, this one is very addictive! Embossed with a Victorian design, these can be enjoyed with our without tea. Bourbon Cream–Don’t be mistaken! There is no alcohol in this but is actually chocolate! The name is said to be originated from the House of Bourbon in France. Sandwiched in between chocolate buttercream, these are also hard to eat less than a few! Britain has a great variety of biscuits so it would take me a lifetime to talk about them all! Do you have favorites that are not listed here and how do you eat them? Do you dunk them in tea or simply eat them without tea? Always feel free to discuss! Digestives Biscuits with a difference. Do you have a wheat allergy? Then this is a recipe for you, they only take 15 minutes in the oven and they taste good. You can use a variety of flours or just on kind, I used wheatmeal flour which is made from oats but I did not have have any buckwheat so I just doubled the quantity of wheatmeal flour. A greased baking sheet or two, this quantity makes about 12. Sieve the flours with the baking powder, sugar and salt then beat in the butter, egg yolk and milk. When well combined turn out onto a floured worktop and roll out. You can make the biscuits any thickness you like but bare in mind they will spread on the sheet. Cut out with a biscuit cutter and place on the baking sheet. Bake for 15 minutes and allow to cool slightly before lifting onto a wire rack. Enjoy one with a nice cup of tea.